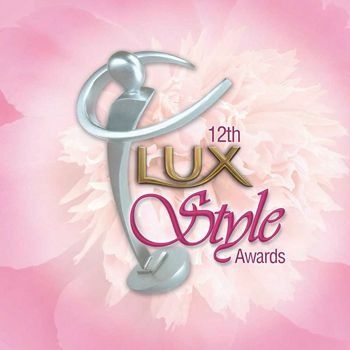 The star studded over whelming night of Lux Style Awards (LSAs) 2013 was the most anticipated gala filled with lots of surprises and awards presentations. The five hours long night of Lux Style Awards (LSAs) 2013 wrapped up by giving away number of awards to the Pakistan’s showbiz talent belonging from fashion and music industry. Pakistan’s legendary singer Nusrat Fateh Ali Khan was honored with Lifetime Achievement Award in Music presented by Mian Yousaf Salli and fashion icon Sehyr Saigol was also awarded the Lifetime Achievement Award for promoting Pakistan’s fashion. The biggest drama hit Humsafar bagged number of awards in best actor male for Fawad Khan, Mahira Khan for female actor, best serial and director categories. Best Emerging Fashion Talent award was given to Saima Azhar presented by Shehla Chatoor and Saniya Maskatiya. Best Model of the Year, female, was given to Mehreen Syed. Sana Safinaz got Award for Achievement in Fashion Design. Guddu Shani won the best fashion photographer. The best dressed female on the red carpet was Aamina Sheikh and the Best dressed male to designer Ali Xeeshan. Ayesha Omer was presented best record award for her debut music album Khamoshi. The rocking performances at Lux Style Awards (LSAs) 2013 included Ludi, Aamina Sheikh performing at Nusrat Ali Khan’s Aaja Mahi, Aamina sheikh, Humaima and Atif Aslam performed at Nusrat Fateh Ali’s Afreen Afreen and many more.